Lullabies have been around for awhile but when should we sing them to children? Why should we sing them? Have you heard someone say that music can soothe the soul? 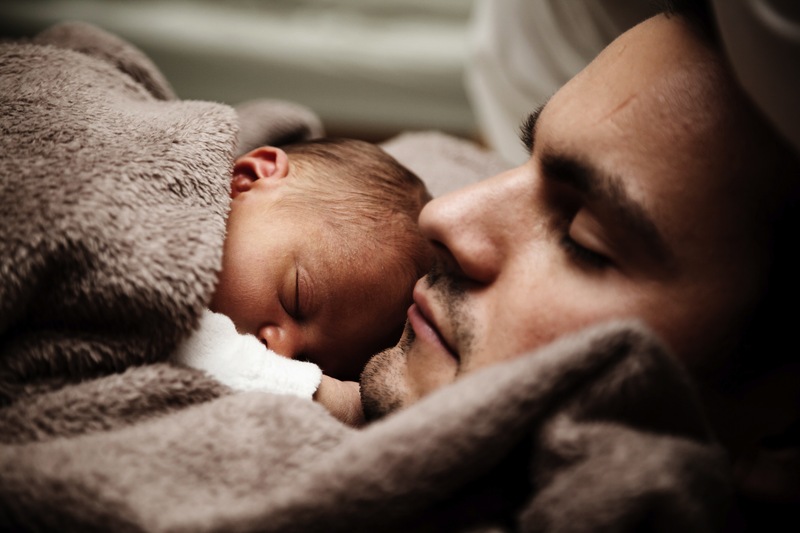 Here is a study on how lullabies can soothe and have a positive influence on children. Need more lullaby songs to sing at home? Check out the Wee Music Studio Classes happening in Troy, Ohio!